Troy Barker’s Celica is a showcase of what can be done, on a limited budget, by simply putting your heart, soul and a little teenage nostalgia into a build. Words: Midge. Photography: Troy Barker. 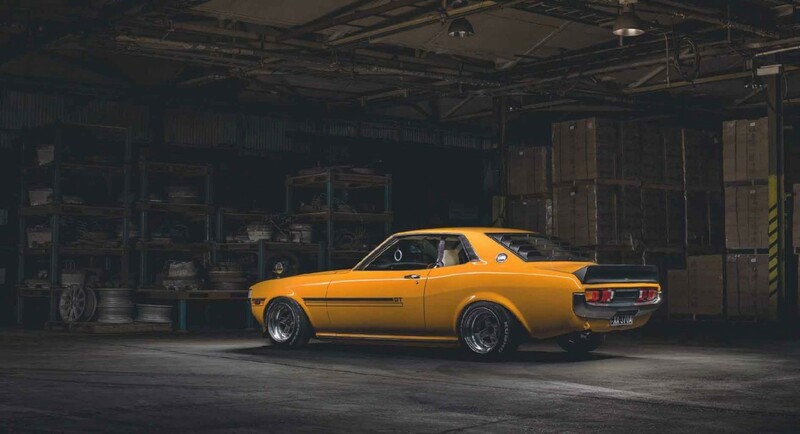 Slick Toyota Celica We go Down Under to check out a build from one of our own snappers. We all know that, there’s literally unlimited ways to put together a retro project. Original restorations, resto mods, full custom builds and all sorts. Some people concentrate simply on power and handling mods, others prefer the cosmetic, and some can’t help but go with all of the above. The one thing most builds have one thing in common though, is that they tend to cost a great deal of cash. 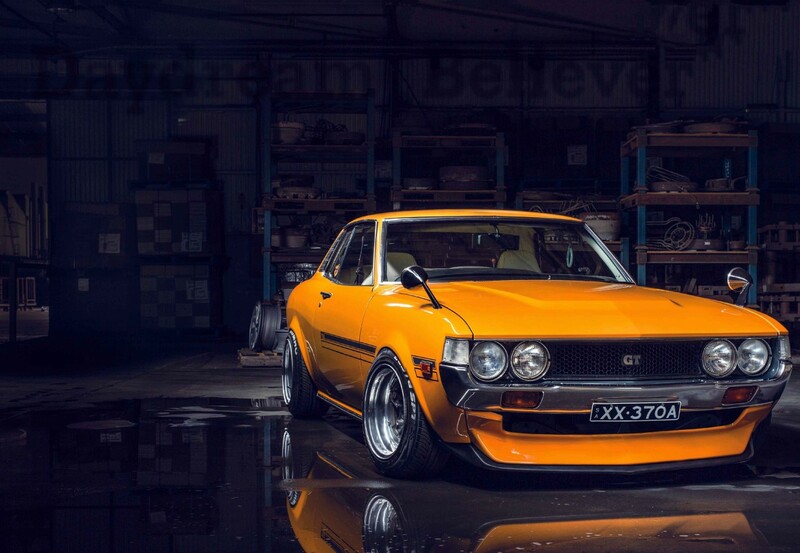 Troy’s Barker’s Celica didn’t, but does that make it any less jaw-dropping? Or does that mean he’s any less proud of what he has achieved? Absolutely not. Now, Troy is actually one of our photographers. He also happens to be one of my top guys Down Under. The thing about being about a billion miles from RC Towers in the UK though (and this goes for plenty of our other contributors abroad too), is that we don’t always get to keep up with what’s going on with his own project. It’s worth remembering that most of us on the RC team are here because we’re car nuts first and foremost. And that’s certainly reflected in the wider RC family too. You’ll notice that, on any modifi ed car magazine, many staffers simply got into the business for their love of messing about with their own cars. Troy had the exact same dream, even if he has taken it a tad further than most of us have the skills to, with his epic little 1970s Celica. The fact is though, Troy has shot many a feature for us over the years, but we haven’t been able to nail down his ‘finished’ Toyota until now. Suffice to say, we’re glad that we’ve finally given him the chance to pull out his photography magic on his own car too. That and tell us all about it. Troy loved his first car, but a few years into ownership it came to an abrupt end after a major accident. Not one to dwell on the unfortunate (again, that’s just not the Aussie way), he moved on to the ownership of several other classics from the both the European and Japanese camps. 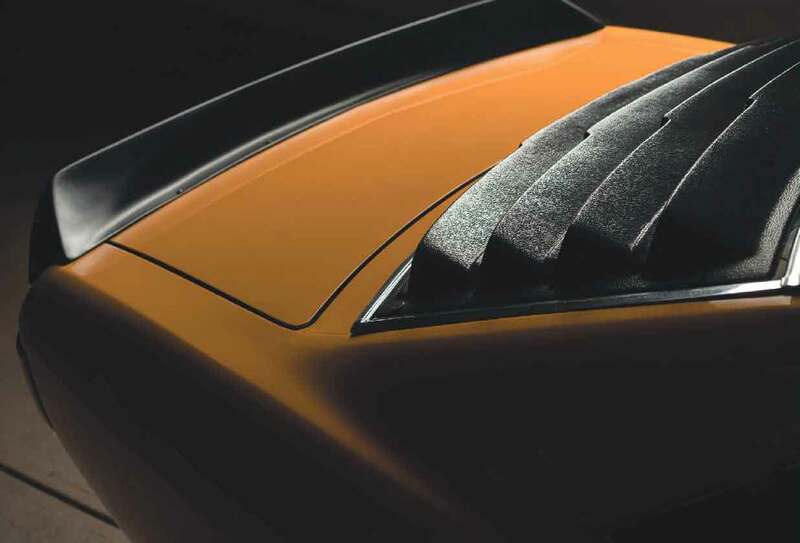 Corollas, Type 3s and a multitude of W114 Mercs all saw his driveway, but there’s just something special about your first time (in the modified sense, naturally), and the Celica was something that never left Troy’s mind. It could be seen as a massive stroke of luck then, that he stumbled across this one while driving through a residential area, sitting all neglected in someone’s front yard. A knock on the door and a trip to see the bank manager and he soon had himself another Celica, this time a 1976 RA23. 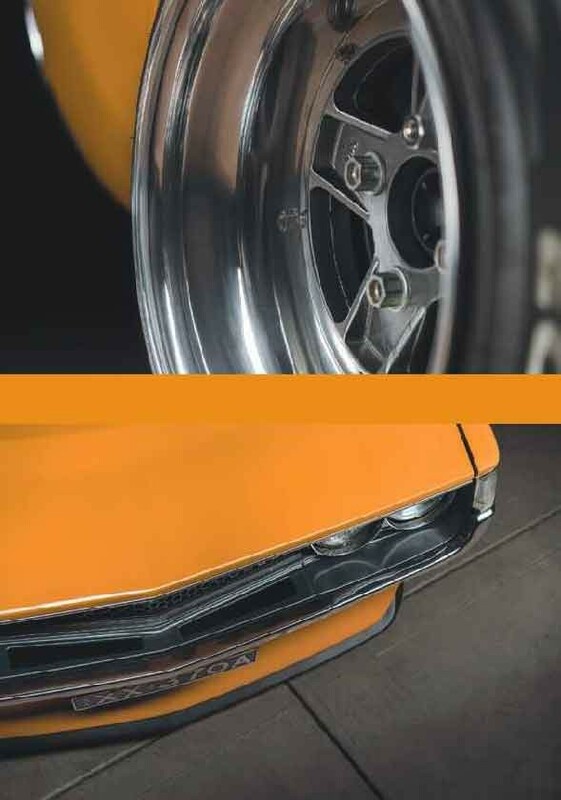 The Celica came into his ownership with some faded paint and an 18RC 2-litre single cam motor - commonly referred to Down Under as a ‘tractor motor’ or a ‘boat anchor’. 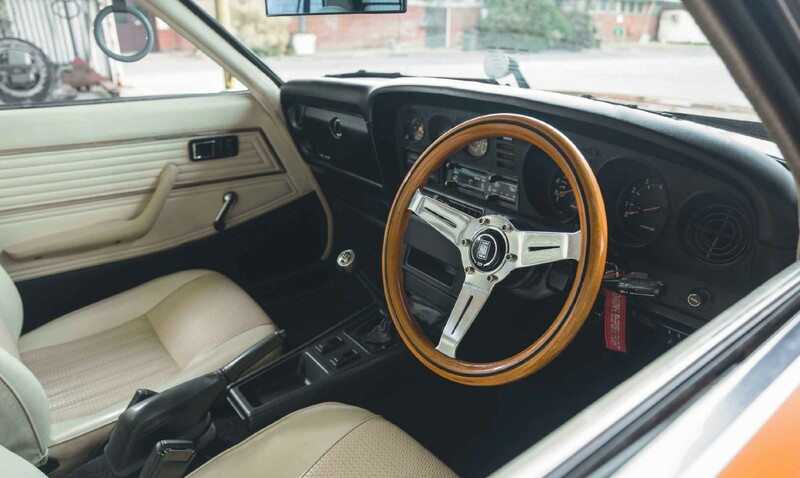 With a 3-speed auto behind it you can only imagine the lack of exhilaration the car offered as standard, but that never bothered Troy and he used it as a daily driver for a couple of years, before putting the car into storage for a couple more. 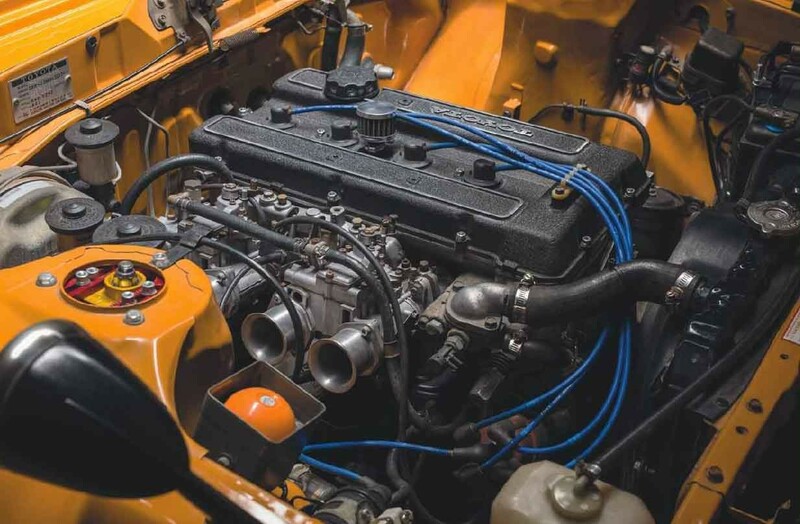 When personal circumstances finally meant he had the time to make a start on the build he’d been dreaming about since his very first car, he didn’t feel the need to hold back, even on a limited budget. Originality and being 'period-correct' were of the upmost importance, so the first thing on the agenda was to do something about the rather lackluster drivetrain. The Japanese GT variants of these cars came from the factory with a rev happy 18RG twin cam, notably sporting a head designed by Yamaha. Happily, this is a simple-ish, bolt-in replacement, although usually it’s an import job from Japan to actually get hold of one. Another bout of good fortune came when Troy located a running variant locally and, at the same time, picked up a W50 5-speed manual ‘box. “The 18RG seemed to be in great shape so I put it in, but not before the old man helped me with some freshening up. Rings, bearings, a little headwork some fresh gaskets and some 40mm Solexs were installed and I was good to go. I also junked the auto box to make way for the freshly-built 5-speed. 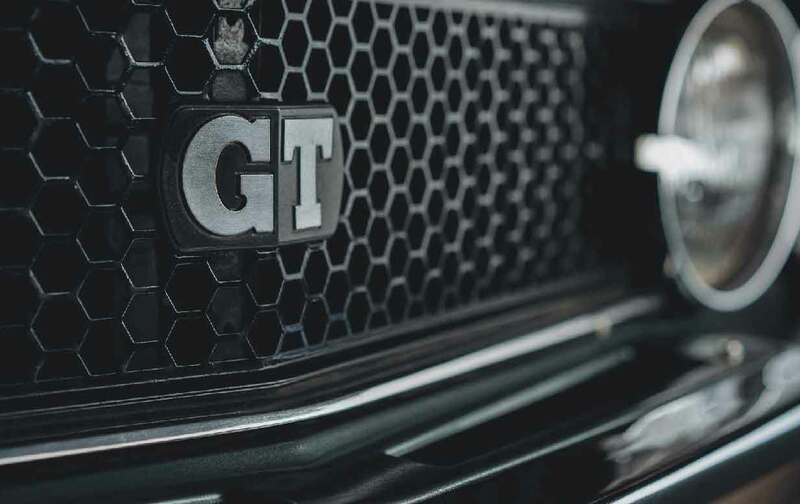 It’s no crazy powerhouse of course, it pulled 74kw (100hp) at the wheels when getting tuned-in, but when you consider it weighs just over 1000kg it makes for plenty of fun, especially when its happy to rev to 7000rpm or so”. Next came serious altitude adjustment but, as nobody makes off the shelf coilovers that were up to Troy’s discerning standards, a custom weld-in coilover kit was made up for the front. 6kg Springs were selected and 4-inches of length were chopped from the SW20 rear MR2 shocks he chose (they’re shorter than average already, you see). The rear end uses a custom 6kg set of rear springs and Koni adjustable shocks. Uprated ARBs were also installed to get everything a little more corner happy. From this point it was just a matter of reassembly, and for Troy to put on a few accessories that he has collected over the years. These included the JDM spec GT Grille, JDM fender mirrors, a copy of the original Toyota front and rear spoilers, and a very ‘Aussie’ style rear window louvre kit. I guess the point is that Troy had a simple vision with his Celica and a dream to build what he would have loved his first car to be. What's more he's achieved that, but without breaking the bank, compromising on the car’s original feel, or going too overblown on the mods. The lesson here then, is that it shows you don’t need an unlimited budget to put together an incredible motor. All you need is a vision, the determination to see it through, and a little help from your friends. Exterior: Custom GT side decals, TA22 stripes, rear bob tail and front chin spoiler, custom splitter, factory Toyota spring mounted fender mirror, Japanese spec GT grille and rear window louvres, resprayed in Toyota 352 orange. I've just seen the best, and possibly most nostalgic, Xmas ad ever (that John Lewis one with Elton John, in case you were wondering), and all I can say is; wow, that went rather quickly didn't it? First the show season, and now the whole year! Where did it all go? You see, as unbelievable as it is, this is our last issue of 2018. But, although that premise brings a tear to my eye, I can't be devastated for too long because the team have worked their little stockings off to put together one hell of a lineup! Once again we've been around the world to find some of the very fi nest retro rides that you won't have seen at our UK events. We've scoured the globe in fact… we went on Facetagram and everything! It's pretty ironic then, that one of our favourite winter warmers was right under our noses all along. I'm talking about the stunning Celica on, which I'm proud to say, is owned by one of our top Aussie snappers.